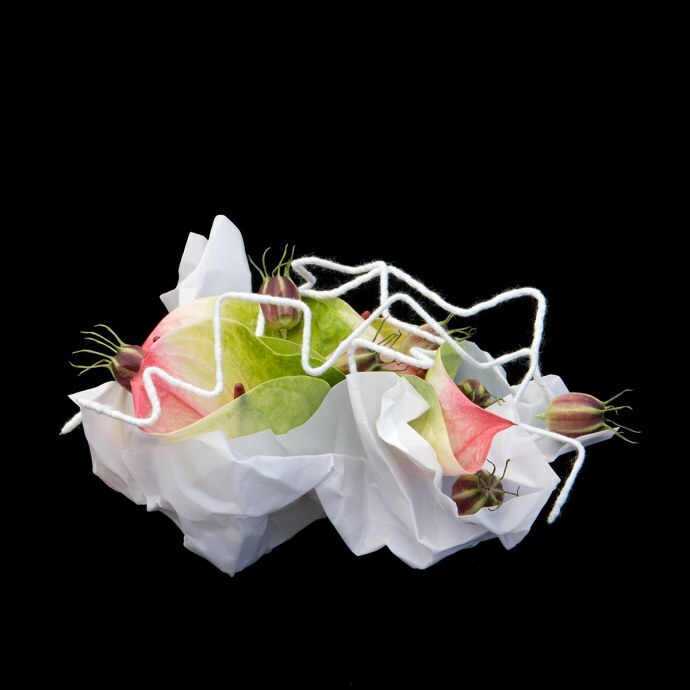 This book will amaze and inspire flower designers all over the world. 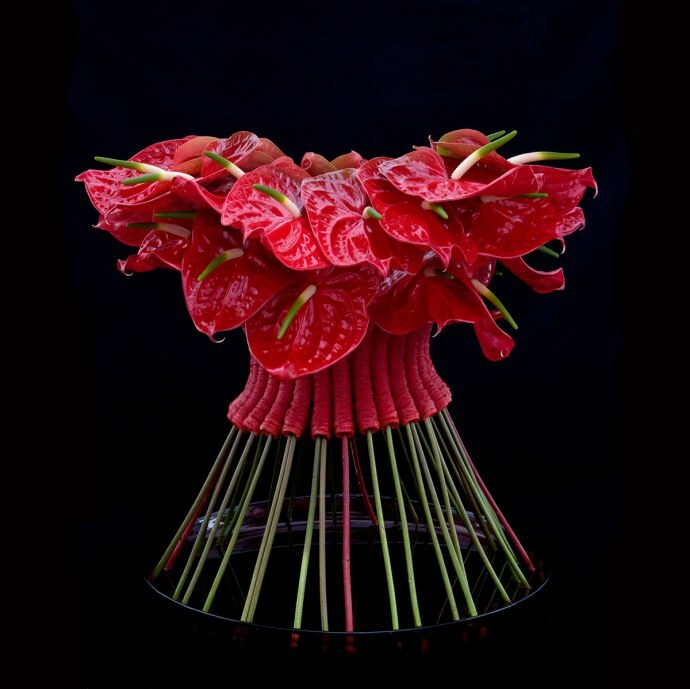 It brings 50 sensational compositions with Anthuriums. To floral designers Anthuriums are one of the most popular flowers for their attractive flowering bracts. They come in a wide variety, are easy to work with and last for a long time. Pim van den Akker is known for his use of the most innovative techniques. 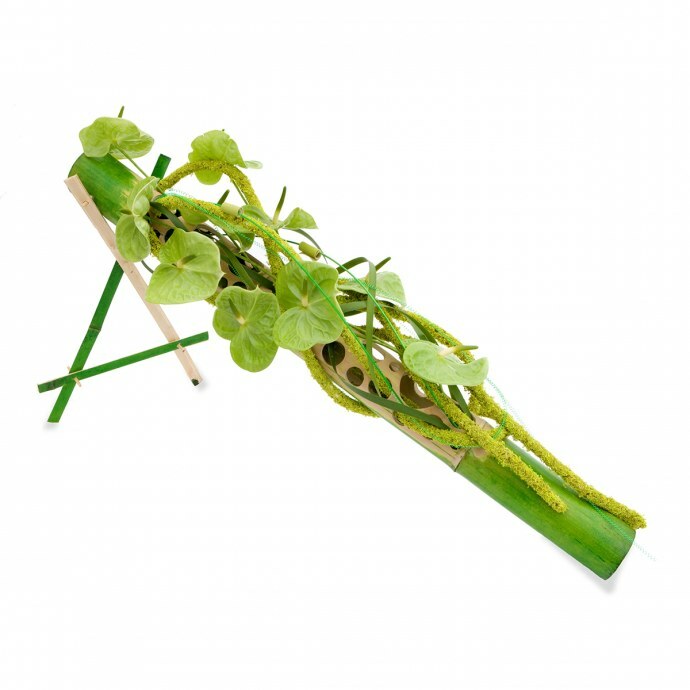 He has managed to create 50 compositions that will sweep you of your feet using only the Anthurium. They look amazing, but are often surprisingly easy (and affordable!) to make. For this book he uses 50 different varieties of this amazing flower. It reveals the secrets of these designs and will teach you new techniques using Anthuriums as you follow the clear instructions.